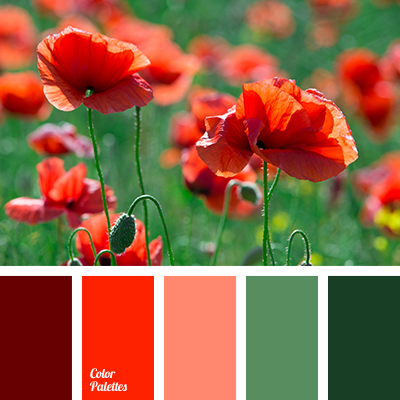 Сombination of grassy shades of green with yellow and bright red. 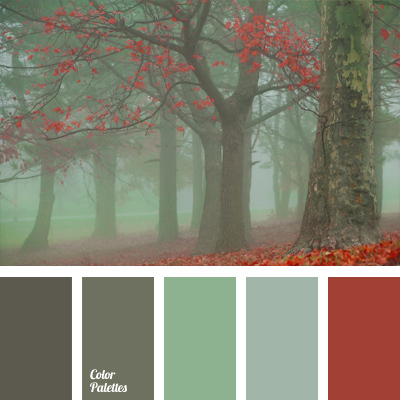 This color scheme can be used for exterior trim of a cottage house, design of sundeck of a country house or gazebo near the house. 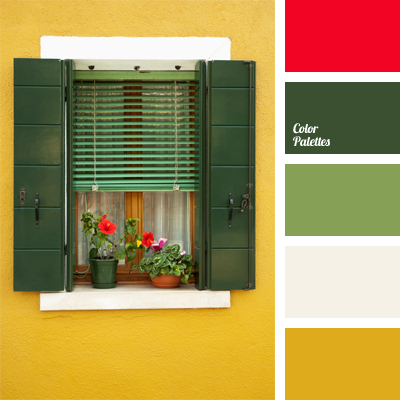 This combination of colors is suitable for finishing of a balcony or loggia. 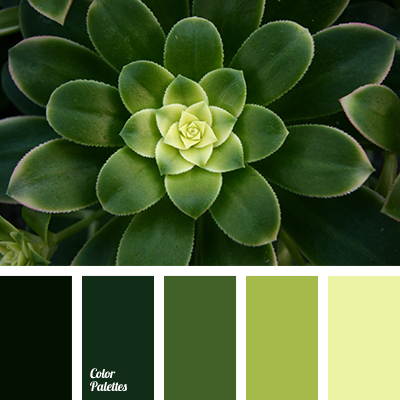 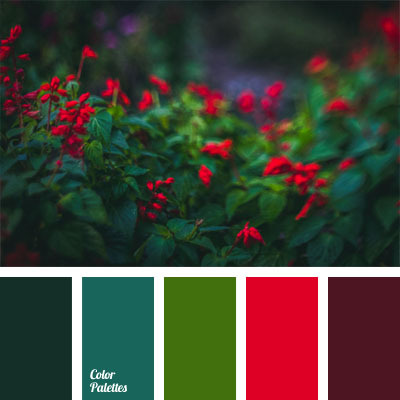 bright red, color combination, color matching, color of grass, color of greenery, color palette, color solution, green, Red Color Palettes, shades of green, white and green, yellow and green, yellow and red.